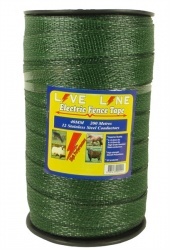 If you need to join two pieces of electric fence tape, either because it has broken or because you have a long fence, use these tape connectors! The conductive tape connectors will hold the tape securely and ensure the electrical current flows from each metal strand to the next strip of tape. 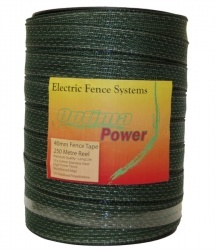 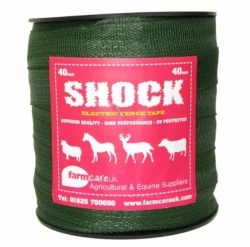 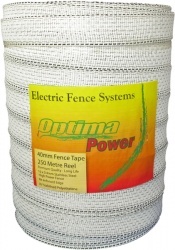 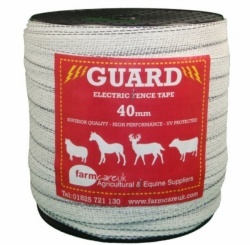 If you tie knots, some of the metal strands either snap or are covered in the tape plastic and do not carry the charge on to the next bit of tape which can dramatically impact the effectiveness of your electric fence. 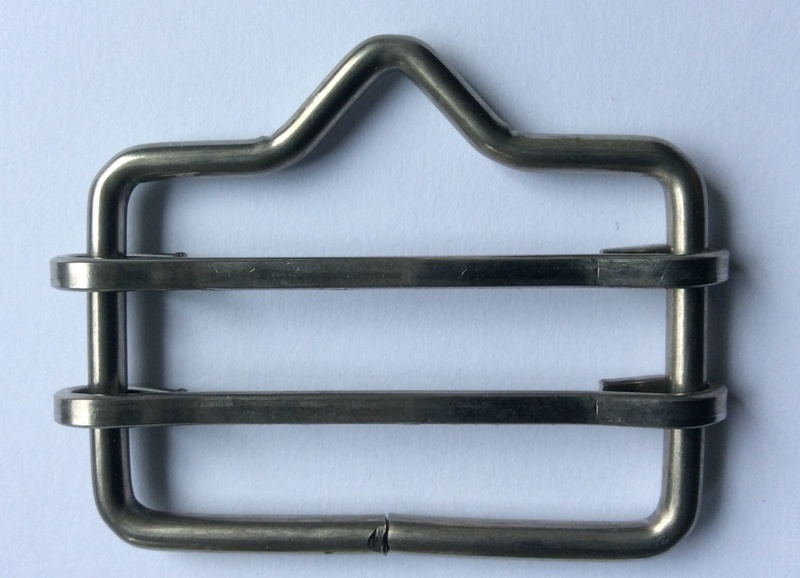 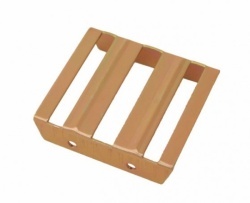 Sold individually, or in packs of 5 or 10.